A pack of gentle rectangular cotton baby pads, suitable for both baby care and skin care. 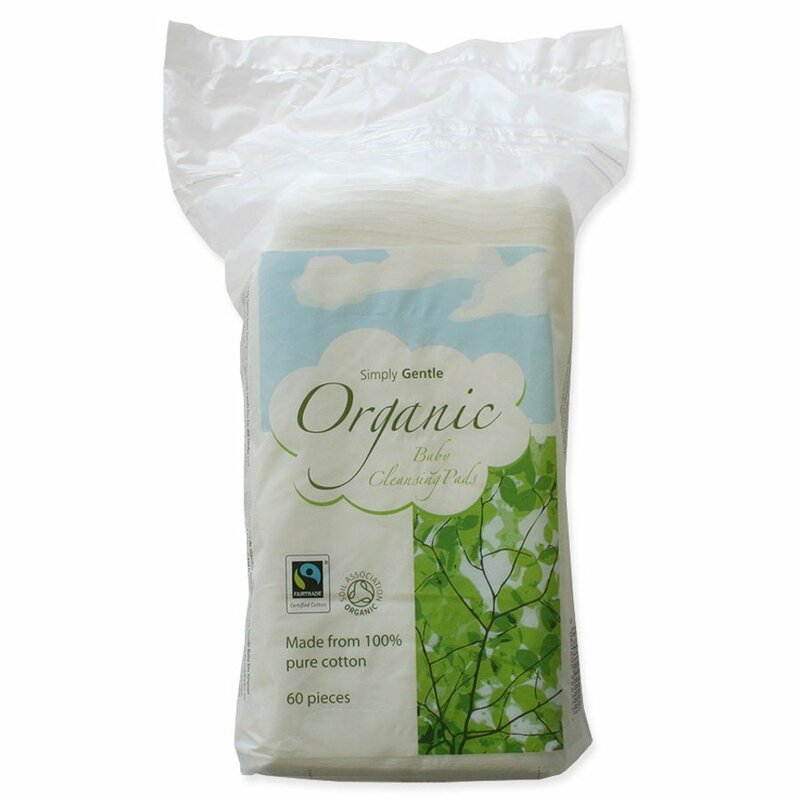 Made from 100% organic cotton certified by the Soil Association. The cotton pads come in a handy drawstring bag. The Simply Gentle Cotton Baby Pads Rectangular - 60 Pieces product ethics are indicated below. To learn more about these product ethics and to see related products, follow the links below. Lovely large cotton pads. I use these wet to clean my newborn baby. So large you can even cut them in half to make them last longer. I like the texture of these pads. They are fine to use wet or dry and don't have that strange smell I noticed with some supermarket brands. There are currently no questions to display about Simply Gentle Cotton Baby Pads Rectangular - 60 Pieces. 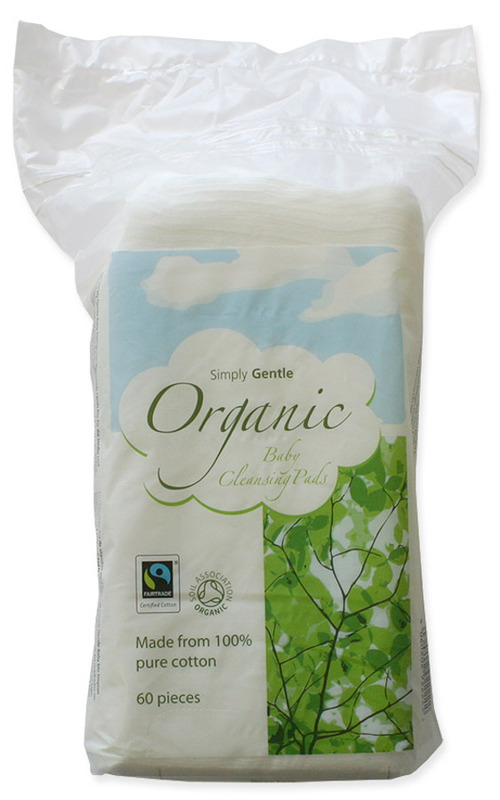 Simply Gentle produces organic cotton wool products. This is the first cotton wool producer to hold Organic status from the Soil Association. Since then, Simply Gentle has become the first UK manufacturing organisation to achieve registration against the International Standard for Social Accountability. Therefore you can buy your organic cotton wool essentials safe in the knowledge that Simply Gentle are doing all they can to minimise their impact on the environment.